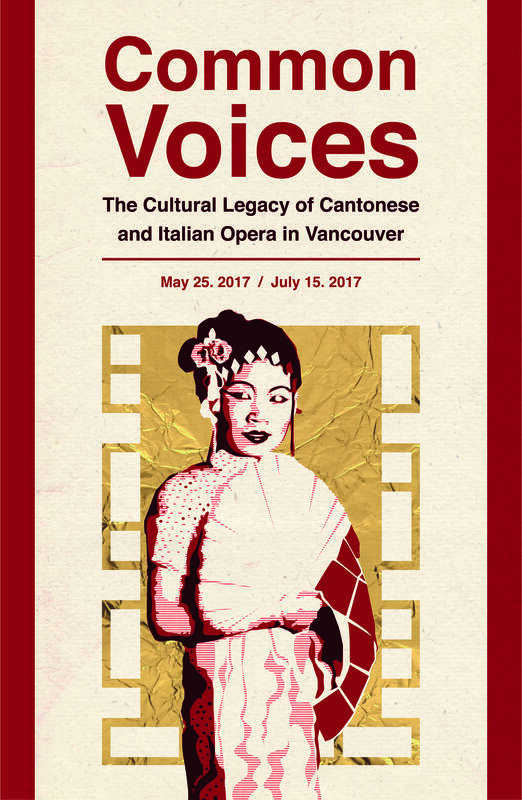 In honour of Canada’s 150 years the Italian Cultural Centre is unveiling its Giovanni Caboto series which will focus on immigrant communities and the diverse cultural heritages they have introduced to Vancouver. 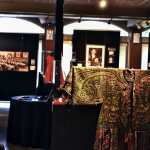 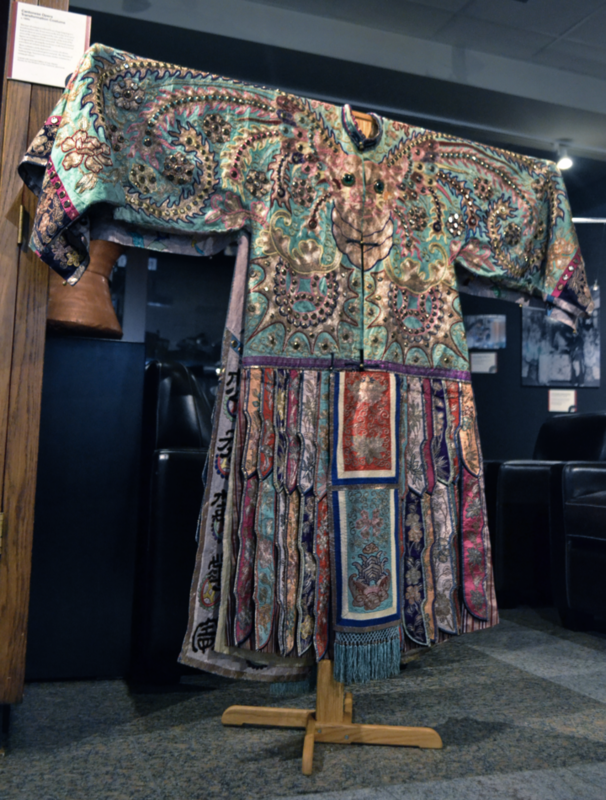 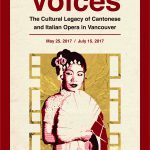 In Common Voices we will examine up close two Vancouver immigrant cultures which brought to this city two significant musical genres which enabled them to maintain their cultural ties as they adapted to their new home in Canada. 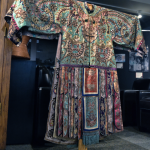 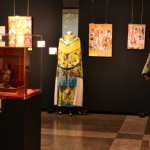 This exhibition will examine through pictures, cultural items and oral interviews the significance of art and music as a means to maintain cultural identity in times of transition and even upheaval. 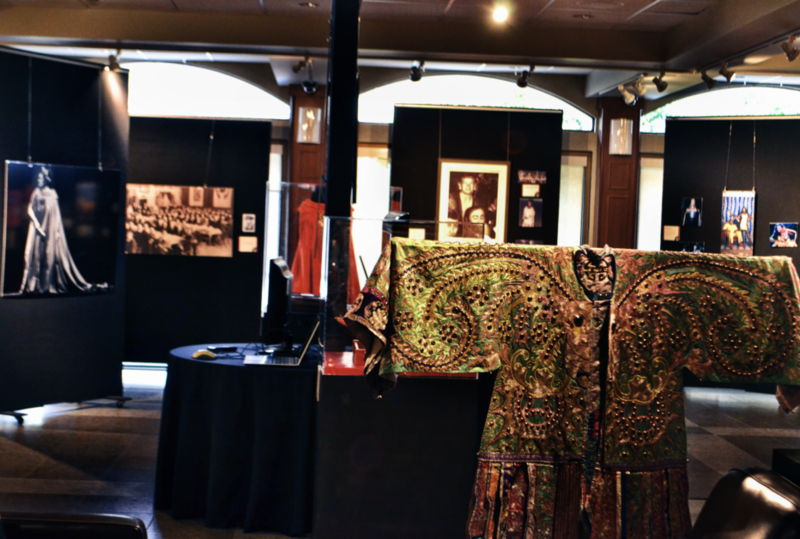 As well, this exhibition will examine the role these art forms play in the current cultural life in these communities as the children, grandchildren of these immigrants negotiate their Canadian identity with the culture of their past. 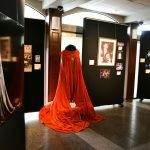 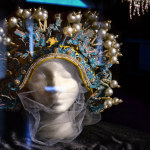 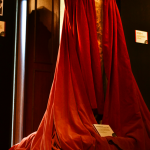 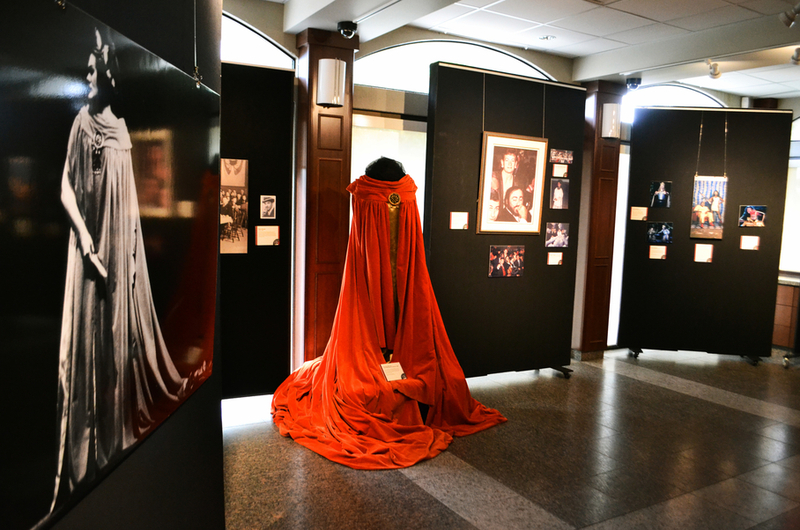 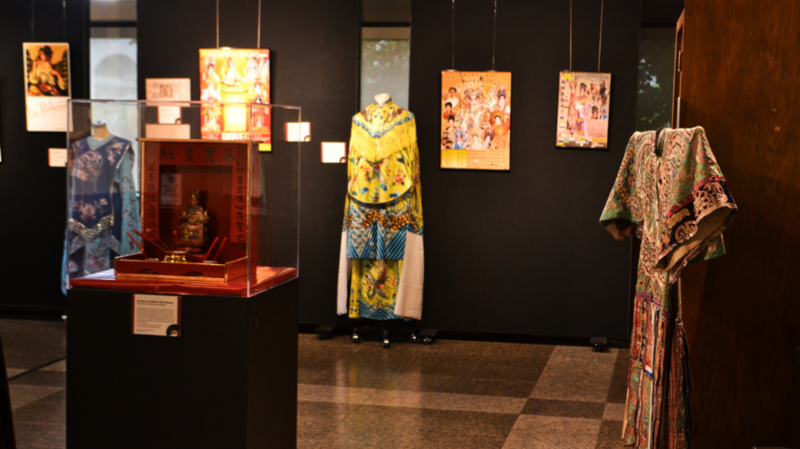 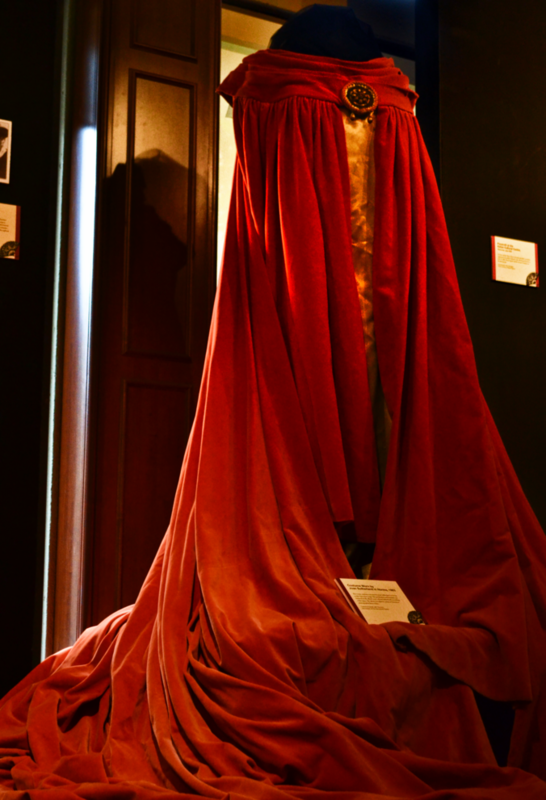 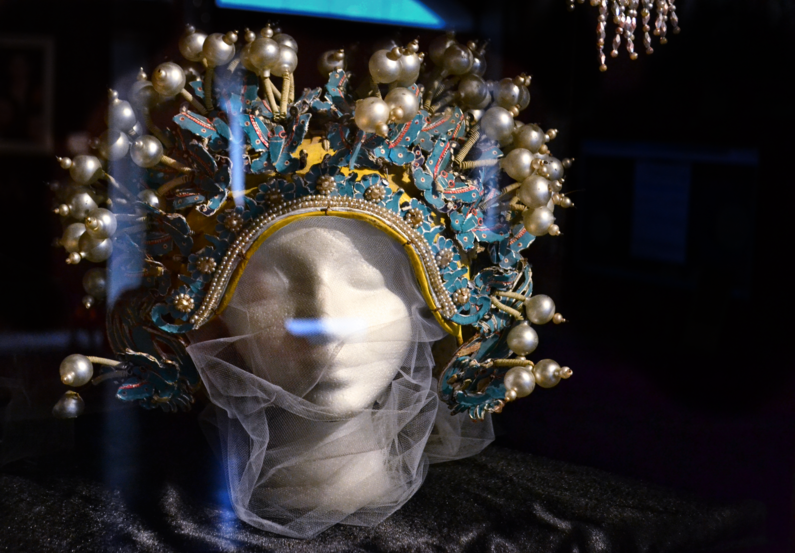 Performances in both opera genres will be included in the programming during the run of this exhibition.